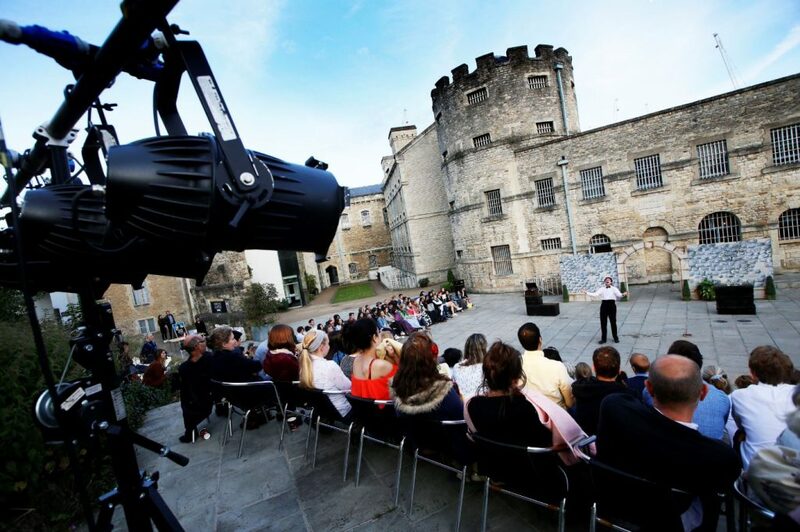 Siege Theatre presents ‘Twelfth Night’ as part of The Shakespeare Festival 2019. Painfully funny and hopelessly romantic this tale of love, loss and laughter will see some of Shakespeare’s most unforgettable characters brought to life! So join us this August when we take to the castleyard to bring you the show of the summer! To book online, please use the online booking form below. Alternatively, call our bookings team on 01904 261262. Why not add something extra to your theatre experience with a delicious picnic pack?